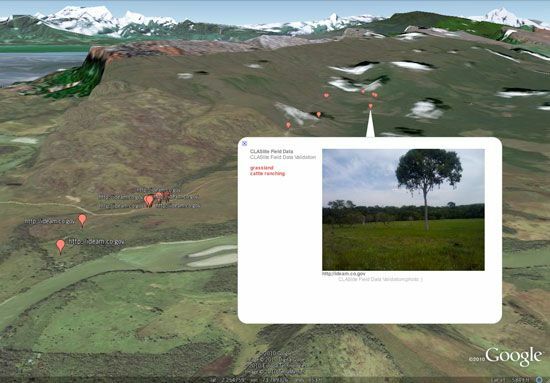 C)Google Earth Engine Global Forest Bring Forests are the mighty lungs of our planet. They absorb carbon dioxide. And emit oxygen on which all people and animals on Earth rely. For the sake of our future, it is critical that all people. Including the next generation, understand our global forests in order to manage them sustainably. Today, Science in the Classroom,Dr. Matt Hansen of the University of Maryland. And Google Earth Engine are presenting. Global Forest Change Explorer to help engage young people in forest conservation. 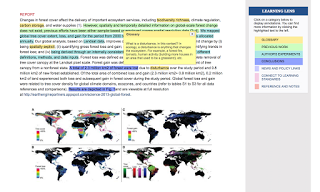 D)Global Forest Change Explorer website contains maps that are available for interactive analysis as well as an accompanying activity worksheet. 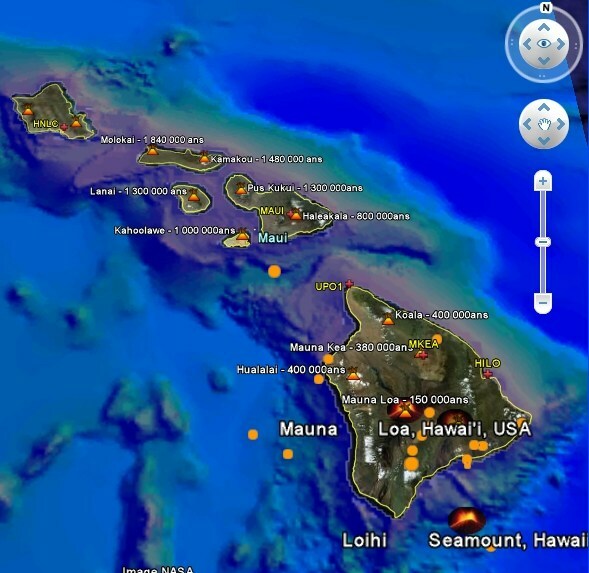 Explorer Tool relies on open data that is used by remote sensing and. GIS professionals in their work. E)Fly to different parts of the world and compare data. A number of years ago. Dr. Matt Hansen and a team of researchers at the University of Maryland turned to. 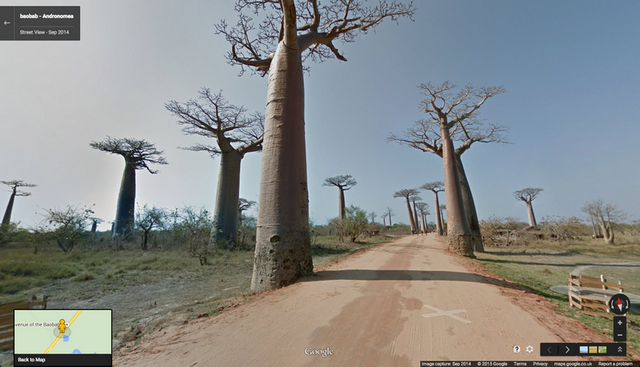 Google Earth Engine to map high-resolution global forest cover with. 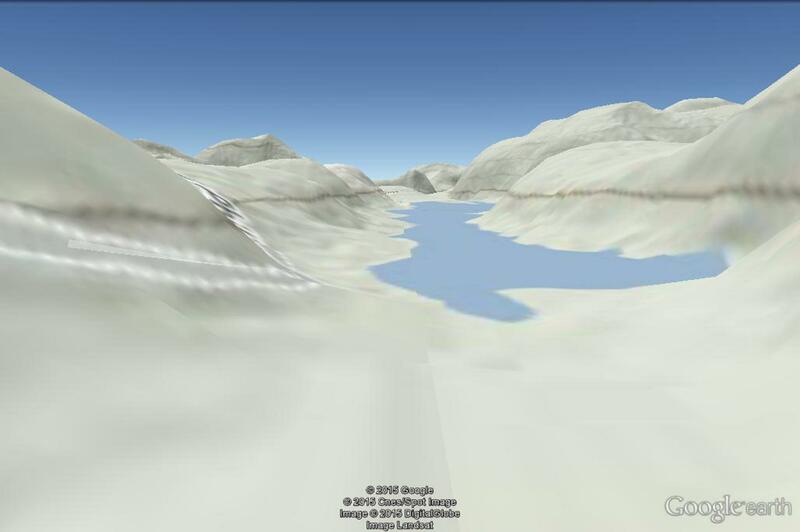 Earth Engine’s cloud-based image processing and computing. 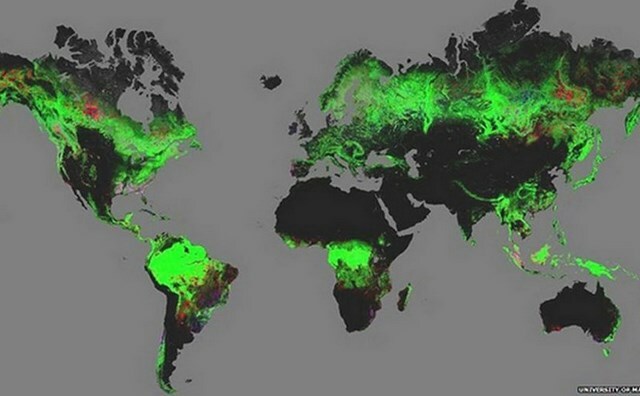 The team mapped global forest loss and gain from 2000 to 2012 at 30-meter resolution for the entire globe. In 2013, the methods and results were published in Science Magazine and online for everyone to explore. These findings are now an important part of the website. Global Forest Watch. Which gives governments and decision makers free access to the data and tools required to monitor and manage their forests. F)Dr. Matt Hansen presenting at the World Economic Forum. Science in the Classroom. (SitC) thought this was great research to bring into the classroom and make available to anyone online. SitC packages annotated research papers with supplemental teaching materials to help pre-college. And college students understand the structure and workings of scientific research. 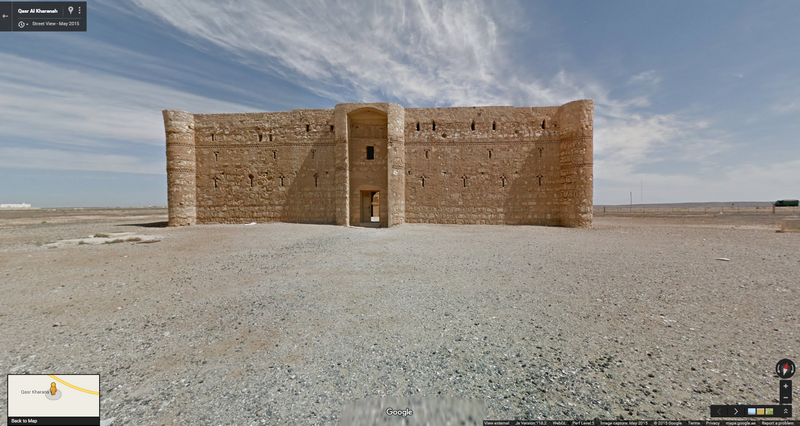 SitC and Google Earth Engine built the. 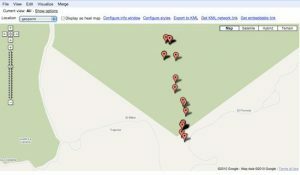 Global Forest Change Explorer to make. Dr. Hansen’s data accessible to a younger audience. We live in a dynamic world where the pressures of population growth increasingly impact and threaten our forests. Educators can easily flip their classrooms into science labs by combining SitC materials with. Global Forest Change Explorer. Keeping Earth. 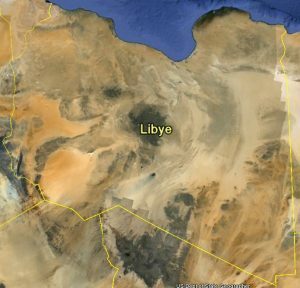 Three years ago we introduced a cloud-free mosaic of the world in Google Earth. Today we’re rolling out an even more beautiful and seamless version, with fresh imagery from Landsat 8 satellite and new processing techniques for sharper images than ever before. But not always over the same place, so we looked at millions of images and took the clearest pixels to stitch together this cloud-free and seamless image. Columbia Glacier, Alaska To put that in perspective. 700 trillion pixels is 7,000 times more pixels than the estimated number of stars in the Milky Way Galaxy. Or 70 times more pixels than the estimated number of galaxies in the Universe. Keeping Earth. Detroit, Michigan To put that in perspective. 700 trillion pixels is 7,000 times more pixels than the estimated number of stars in the Milky Way Galaxy. Or 70 times more pixels than the estimated number of galaxies in the Universe. Keeping Earth. But not always over the same place, so we looked at millions of images and took the clearest pixels to stitch together this cloud-free and seamless image. Swiss Alps, Switzerland Today we’re rolling out an even more beautiful and seamless version, with fresh imagery from Landsat 8 satellite and new processing techniques for sharper images than ever before. But not always over the same place, so we looked at millions of images and took the clearest pixels to stitch together this cloud-free and seamless image. More than 700 trillion. individual pixels—to choose the best cloud-free pixels. Higher Quality Imagery We mined data from nearly a petabyte of Landsat imagery—that’s more than 700 trillion individual pixels—to choose the best cloud-free pixels. Today we’re rolling out an even more beautiful and seamless version, with fresh imagery from Landsat 8 satellite and new processing techniques for sharper images than ever before. Landsat 8, which launched into orbit in 2013, is the newest sensor in the USGS/NASA Landsat Program—superior to its predecessors in many ways. Landsat 8 captures images with greater detail, truer colors, and at an unprecedented frequency—capturing twice as many images as Landsat 7 does every day. This new rendition of Earth uses the most recent data available — mostly from Landsat 8 — making it our freshest global mosaic to date. In the new view of New York City, details like skyscrapers, building shadows, and baseball and softball fields in Central Park shine through. Today we’re rolling out an even more beautiful and seamless version, with fresh imagery from Landsat 8 satellite and new processing techniques for sharper images than ever before. Today we’re rolling out an even more beautiful and seamless version, with fresh imagery from Landsat 8 satellite and new processing techniques for sharper images than ever before. More than 700 trillion. individual pixels—to choose the best cloud-free pixels. July 9, 2000 Today we’re rolling out an even more beautiful and seamless version, with fresh imagery from. 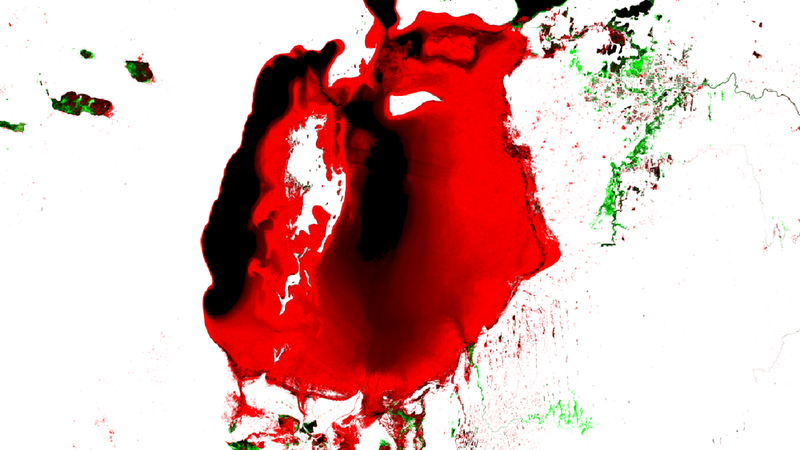 Landsat 8 satellite and new processing techniques for sharper images than ever before. Processing imagery with Earth Engine. 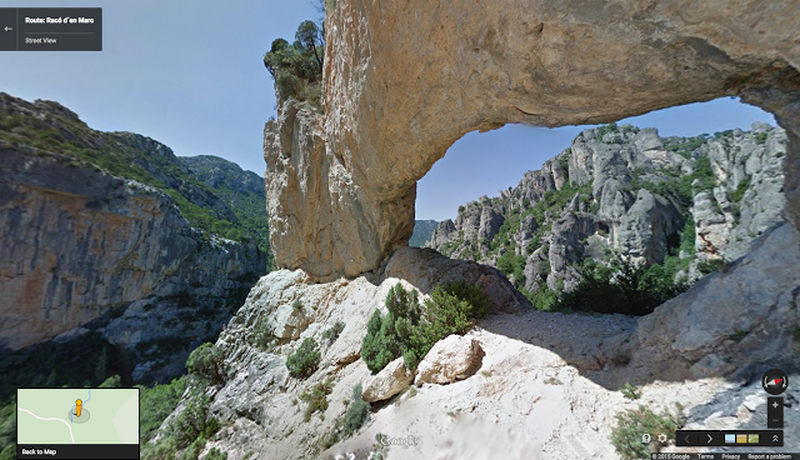 But not always over the same place, so we looked at millions of images. And took the clearest pixels to stitch together this cloud-free and seamless image. To produce this new imagery. We used the same publicly available. 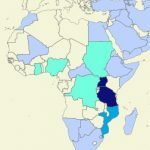 Earth Engine APIs that scientists use to do things like track global tree cover, loss, and gain; predict Malaria outbreaks; and map global surface water over a 30 year period. Like our previous mosaic. 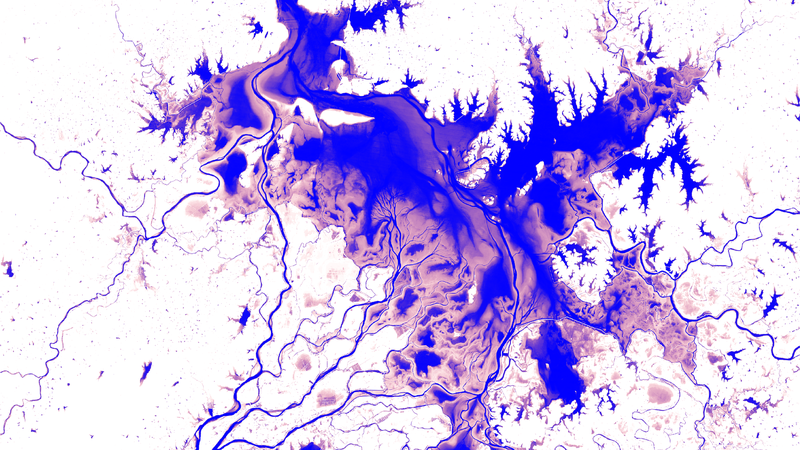 We mined data from nearly a petabyte of Landsat imagery—that’s. More than 700 trillion. individual pixels—to choose the best cloud-free pixels. To put that in perspective. 700 trillion pixels is 7,000 times more pixels than the estimated number of stars in the Milky Way Galaxy. Or 70 times more pixels than the estimated number of galaxies in the Universe. Keeping Earth. Brasilia, Brazil More than 700 trillion. individual pixels—to choose the best cloud-free pixels. Open data is good for everyone To put that in perspective. 700 trillion pixels is 7,000 times more pixels than the estimated number of stars in the Milky Way Galaxy. Or 70 times more pixels than the estimated number of galaxies in the Universe. Landsat program and its commitment to free and accessible open data. Landsat, a joint program of the USGS and NASA. 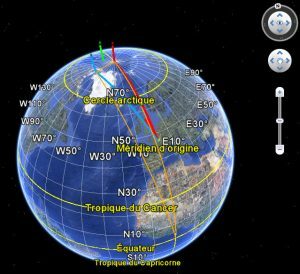 Has observed the Earth continuously from 1972 to the present day. And offers a wealth of information on the changes to the Earth’s surface over time. And it’s all available in Earth Engine! 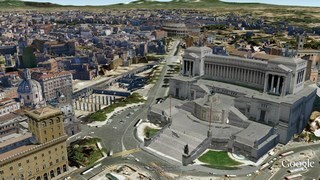 The new imagery is now available across all our mapping products. 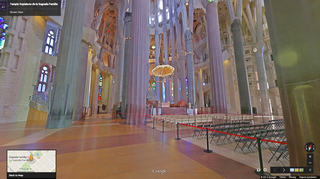 To check it out, open up Google Earth, or turn on the satellite layer in Google Maps. Keeping Earth. To celebrate the sunny days of summer (in the northern hemisphere at least). 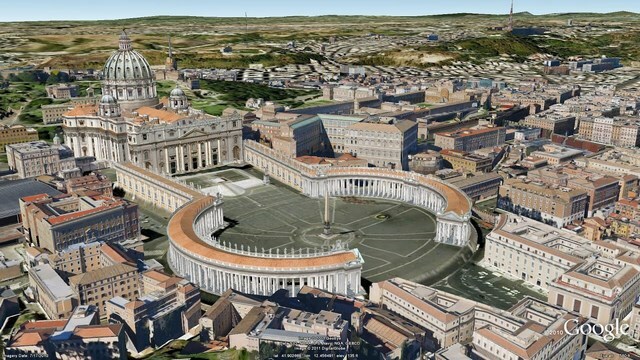 We’re unveiling new satellite imagery for all Google mapping products today. This stunning new imagery of the earth from space virtually eliminates clouds, includes refreshed imagery for regions of the world where high-resolution imagery is not yet available. 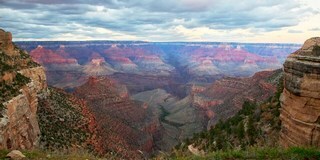 And offers a more comprehensive and accurate view of the texture of our planet’s landscape. The new, even more beautiful global view in Maps and Earth. In 2002 NASA released the Blue Marble, a global image of the earth with a resolution of one kilometer per pixel, based on data from NASA’s MODIS instrument. Updated in 2005 to twice the resolution, it has remained the canonical globally-uniform picture of the earth for over a decade. With the Blue Marble as inspiration, we used Google Earth Engine technology to mine hundreds of terabytes of data from the USGS’s and NASA’s Landsat 7 satellite. The result is a seamless, globally-consistent image of the entire planet with a resolution of 15 meters per pixel, far finer than is possible with MODIS data alone. 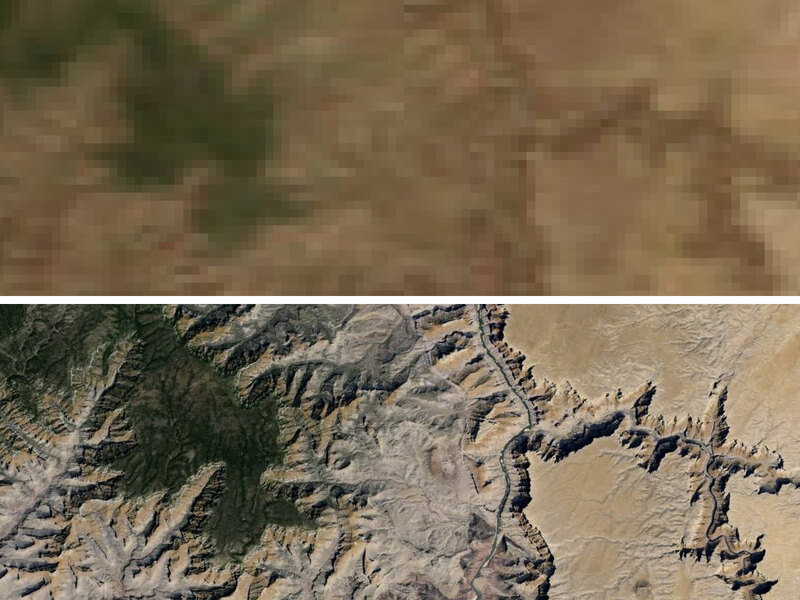 To get a feel for the difference, here’s a comparison of the Grand Canyon, first from the Blue Marble Next Generation (courtesy NASA’s Earth Observatory), and then in our new Landsat-based imagery. The Grand Canyon, as seen by MODIS and by Landsat 7. The Landsat 7 satellite suffered a hardware failure early in its life that introduced striped artifacts into all of its images. By analyzing a large number of images we were able to virtually eliminate these stripes, as well as clouds and other atmospheric effects. The process was very similar to how we produced theglobal time-lapse imagery of the earth that we released last month. 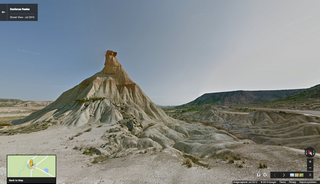 Castellón, Spain: One example Landsat 7 image, and the final combined image. 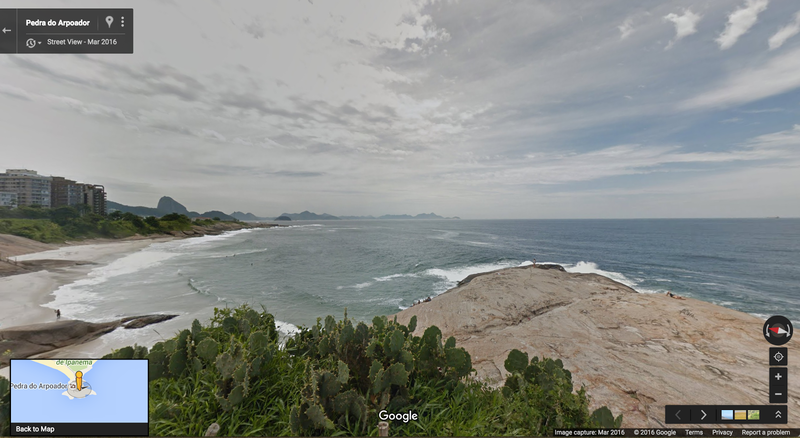 Northwestern South America: before and after. 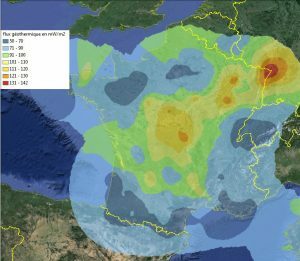 Mining data from a large number of Landsat images of each area allowed. Us to reconstruct cloud-free imagery even in tropical regions that are always at least partly cloudy. Central Papua, Indonesia: before and after. Agricultural expansion in Saudi Arabia: before and after. This new picture of the earth also reveals the texture of the landscape with greater clarity than ever before. We’re proud of the progress we have made, but there is always room to keep improving. For example, although we have tried to minimize the impact of the stripe artifacts in the Landsat 7 images. They are still visible in some areas. There is more good news though: the new Landsat 8 satellite. 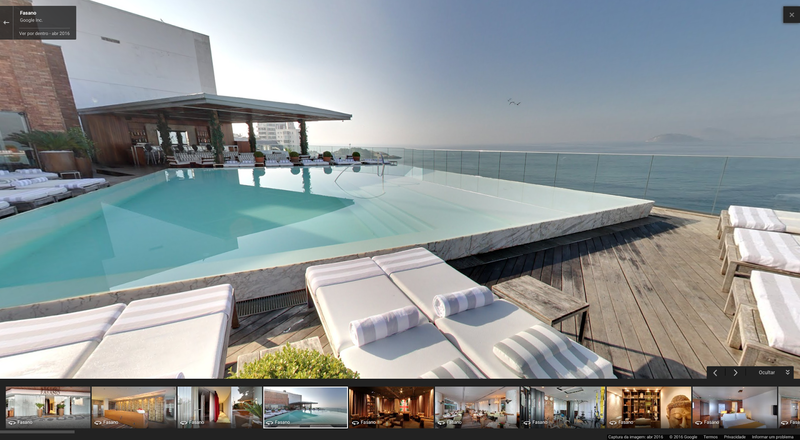 Launched earlier this year, promises to capture even more beautiful and up-to-date imagery in the months and years ahead. You can see our new satellite imagery by going to Google Maps and turning on satellite view. Or by launching Google Earth. And zooming out. Have fun exploring! Global Forest Bring the world’s changing forests review. B) Global Forest Bring the world’s changing forests inside the classroom May 25, 2016 It is critical that all people, including the next generation, understand our global forests in order to manage them sustainably. C) Global Forest Bring Forests are the mighty lungs of our planet. They absorb carbon dioxide, and emit oxygen on which all people and animals on Earth rely. For the sake of our future. It is critical that all people, including the next generation, understand our global forests in order to manage them sustainably. Today. Science in the Classroom. 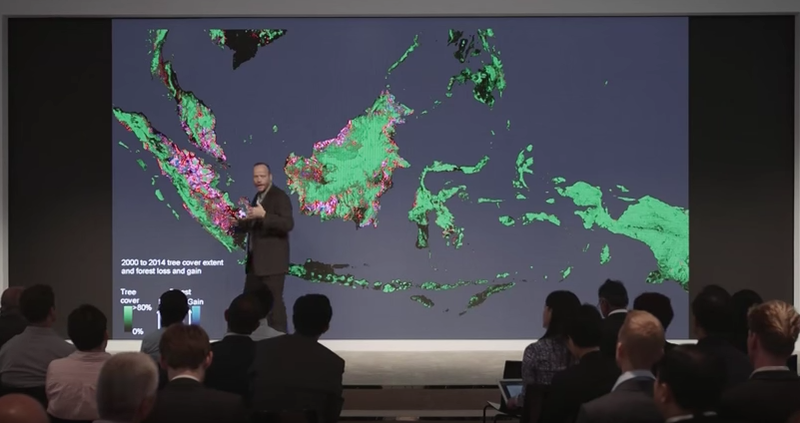 Dr. Matt Hansen of the University of Maryland, and Google Earth Engine are presenting Global Forest Change Explorer to help engage young people in forest conservation. For the sake of our future. It is critical that all people, including the next generation, understand our global forests in order to manage them sustainably. It is critical that all people, including the next generation, understand our global forests in order to manage them sustainably. Tracking patterns of change in a hotspot zone, Alaska Global Forest Bring. 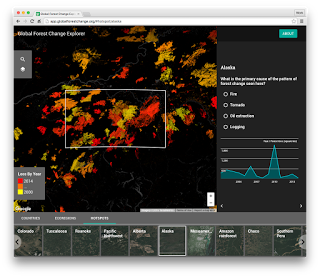 Global Forest Bring Change Explorer website contains maps that are available for interactive analysis as well as an accompanying activity worksheet. It is critical that all people. Including the next generation. Understand our global forests in order to manage them sustainably. Explorer Tool relies on open data that is used by remote sensing and GIS professionals in their work. 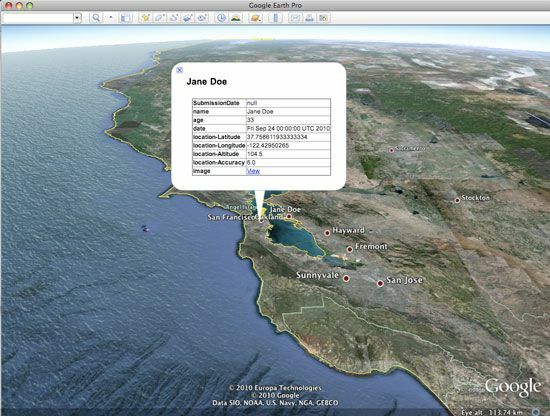 Explorer Tool relies on open data that is used by remote sensing and GIS professionals in their work. Science in the Classroom (SitC). Thought this was great research to bring into the classroom and make available to anyone online. SitC packages annotated research papers with supplemental teaching materials to help pre-college. And college students understand the structure and workings of scientific research. 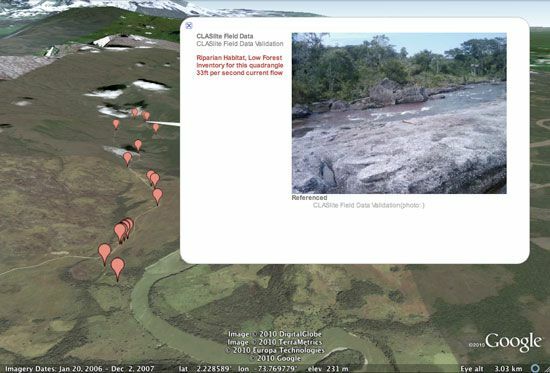 SitC and Google Earth Engine built the Global Forest Change Explorer to make Dr. Hansen’s data accessible to a younger audience. We live in a dynamic world where the pressures of population growth increasingly impact and threaten our forests. Educators can easily flip their classrooms into science labs by combining SitC materials with Global Forest Change Explorer. It is critical that all people, including the next generation, understand our global forests in order to manage them sustainably. Get started with Global Forest Change Explorer today! 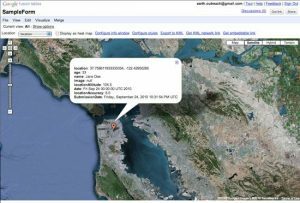 Posted by Emily Henderson, Google Geo Education Outreach Explorer Tool relies on open data that is used by remote sensing and GIS professionals in their work. 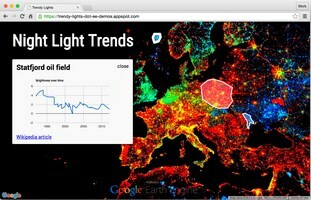 Explorer Tool relies on open data that is used by remote sensing and GIS professionals in their work. 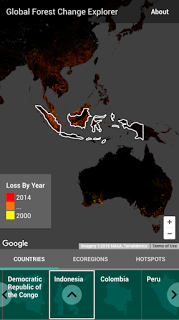 Global Forest Bring Change Explorer website contains maps that are available for interactive analysis as well as an accompanying activity worksheet. It is critical that all people, including the next generation, understand our global forests in order to manage them sustainably.Global Forest Bring Change Explorer website contains maps that are available for interactive analysis as well as an accompanying activity worksheet. It is critical that all people, including the next generation, understand our global forests in order to manage them sustainably. 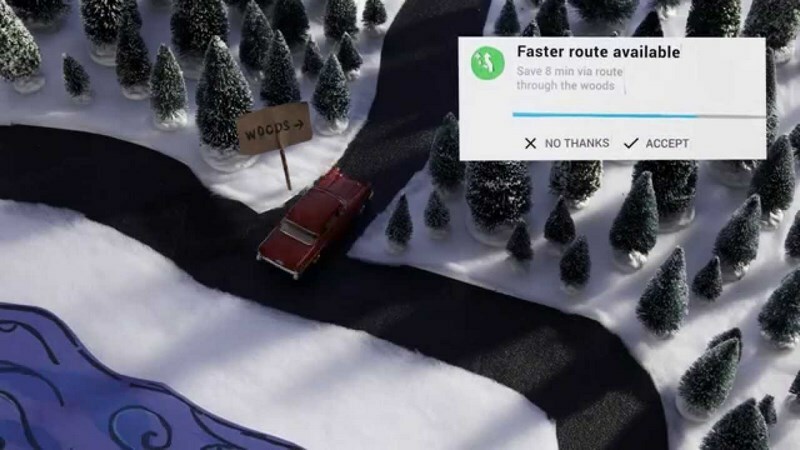 Global Forest Bring Change Explorer website contains maps that are available for interactive analysis as well as an accompanying activity worksheet. Global Forest Bring Change Explorer website contains maps that are available for interactive analysis as well as an accompanying activity worksheet. A) For the sake of our future, it is critical that all people, including the next generation, understand our global forests in order to manage them sustainably. B) For the sake of our future, it is critical that all people, including the next generation, understand our global forests in order to manage them sustainably. D) For the sake of our future, it is critical that all people, including the next generation, understand our global forests in order to manage them sustainably. 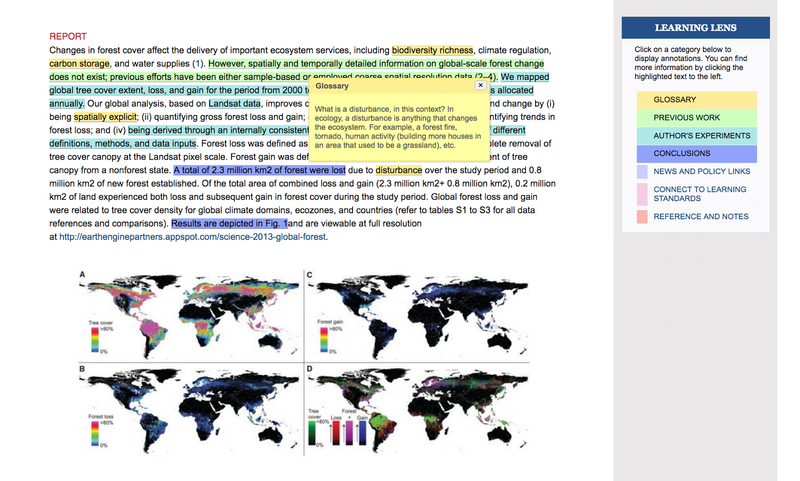 d) Global Forest Bring Change Explorer website contains maps that are available for interactive analysis as well as an accompanying activity worksheet. It is critical that all people, including the next generation, understand our global forests in order to manage them sustainably. Explorer Tool relies on open data that is used by remote sensing and GIS professionals in their work. But with an average of 75 million visitors every year. The mall is more than just a retail space. Along Financial Road. 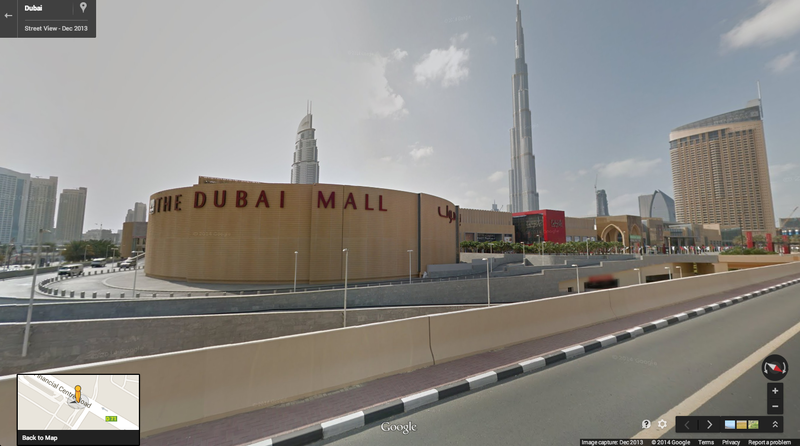 Pass Dubai Mall, home to thousands of shops. But with an average of 75 million visitors every year. The mall is more than just a retail space. Inside is a 10 million-liter aquarium — one of the largest suspended tanks in the world. 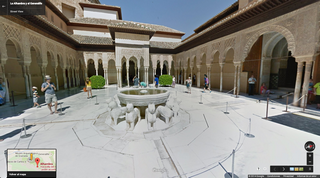 — and a facing it there is a flock of famous dancing fountains. 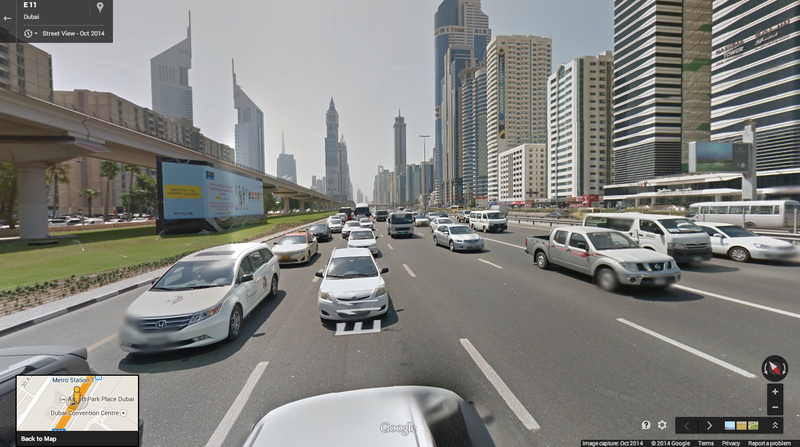 Most of Dubai’s buildings were constructed in the last decade. But if you’re curious to go back to where it all began. vVsit Deira. 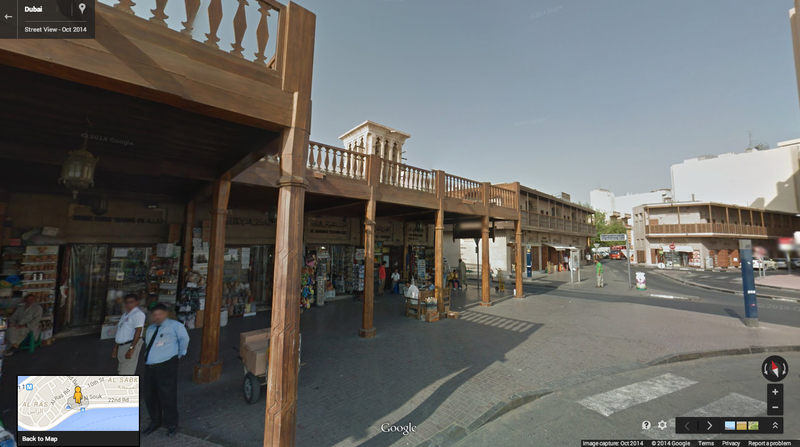 Here, the great-grandfathers of present-day merchants set up shop. Creating one of the region’s biggest markets and establishing a major link in the time’s global trade routes. Finally, no visit of Dubai is complete without touring the Dubai Creek. Known for its fusion of past and present cultures, and its trading connections with countries around and beyond the Arabian Gulf. 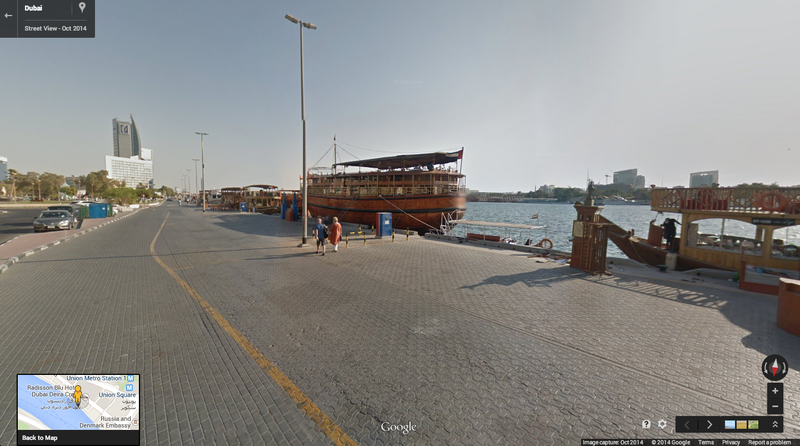 Along its banks you can see merchant dhows docked and bazaars bustling with silks and spices. It’s hard to believe that a city not much larger than 4,000. square kilometers has become such a hub of modern culture with more than 200 nationalities mingling daily. As well as a center for trade and tourism in just four short decades. But with an average of 75 million visitors every year. The mall is more than just a retail space. But with an average of 75 million visitors every year. The mall is more than just a retail space. 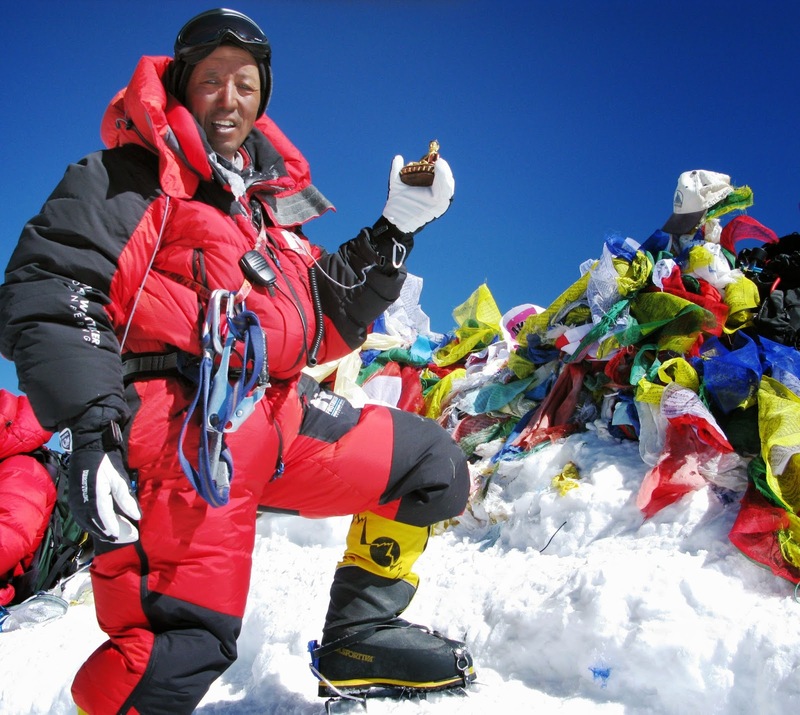 Fantastic Google Maps Everest Apa Sherpa is a Sherpa mountaineer who holds the world record for reaching the summit of Mount Everest 21 times—more than any other person. In 2009, Apa founded the Apa Sherpa Foundation, a nonprofit that works to provide better educational and economic opportunities to the young people of the Khumbu region. 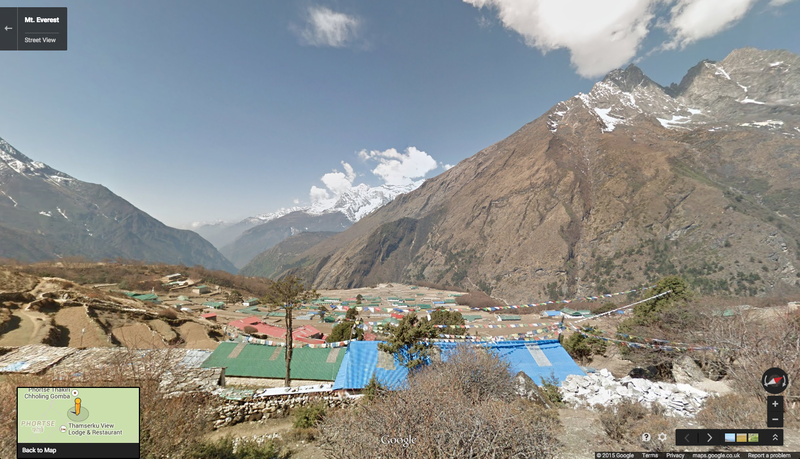 In March 2014, Apa Sherpa, Google Earth Outreach, and the Nepalese nonprofit Story Cycle, embarked on a 10-day trek through the Khumbu region, supporting local people to enhance the digital representations of their communities on Google Maps. 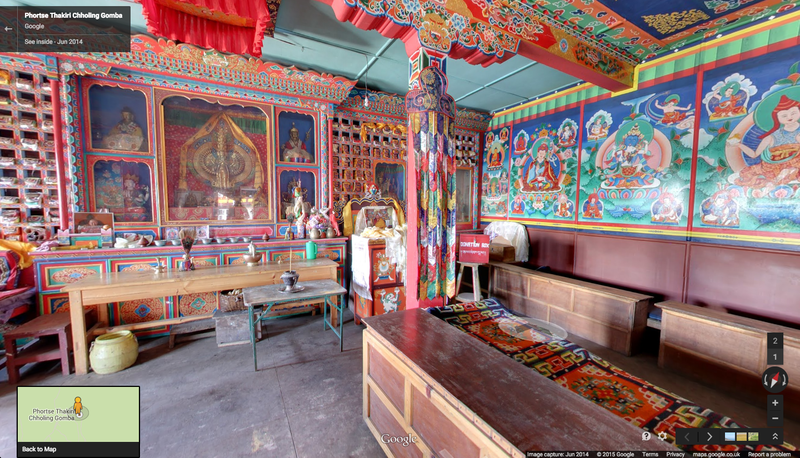 We hope the project will empower the Apa Sherpa Foundation, Story Cycle, other nonprofits, and Sherpa community members to tell their stories through Google Maps. -Ed. Partnering with Google Maps Google Maps Everest allowed us to get important local landmarks on the map and share a richer view of Khumbu with the world, including local monasteries, lodges, schools and more, with some yaks along the way! My hope is that when people see this imagery online, they’ll have a deeper understanding of the region and the Sherpa people that live there. When people ask what it feels like to reach the top of Mount Everest, I say “heaven.” But I haven’t summited the mountain 21 times because I love climbing. I earned this world record in pursuit of a greater goal: to provide a good education and a better, safer life for my kids. My hope is that my children and future generations have many choices for employment outside of mountaineering. Your online trip to my home awaits you on Google Maps. And if you ever get the chance to visit the Khumbu region in person, come stay at the Everest Summiteer Lodge that I built with my own hands. We’ll be ready to welcome you. I was born in 1960 in Thame. A small town in the Khumbu region of Nepal, which is home to Mount Everest. The world’s tallest peak. Even though I grew up in the shadow of the mountain, I dreamt of being a doctor instead of a climber. That dream was never realized. When I was 12, my father passed away, and I had to find work to support my family. So I began carrying goods up the mountain as part of an expedition team. At 30. A dream that had never been mine came true: I summited Everest for the first time as a porter. Our region is famous for being home to Everest. But it’s also the home of the Sherpa community and has been for centuries. The region has much more to offer than just the mountain. So last year. 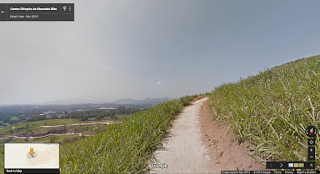 I guided the Google Maps team through my home region to collect Street View imagery that improves the map of our community. Now you can find Thame on the map and explore other communities nestled at the base of Everest, like Khumjung and Phortse. 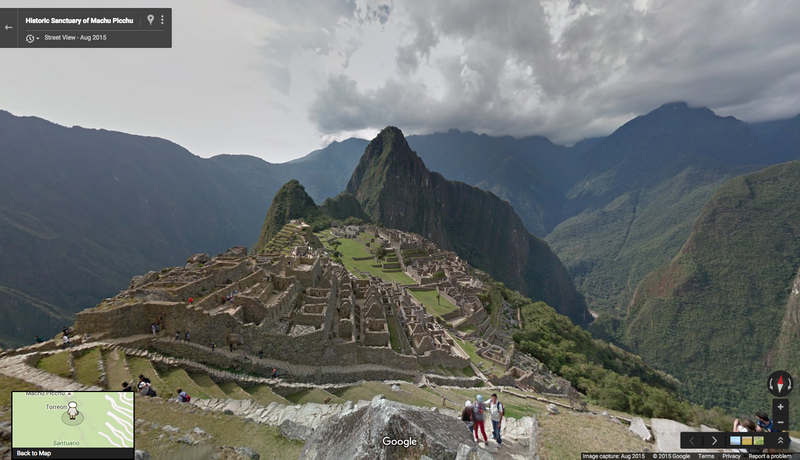 Partnering with Google Maps allowed us to get important local landmarks on . 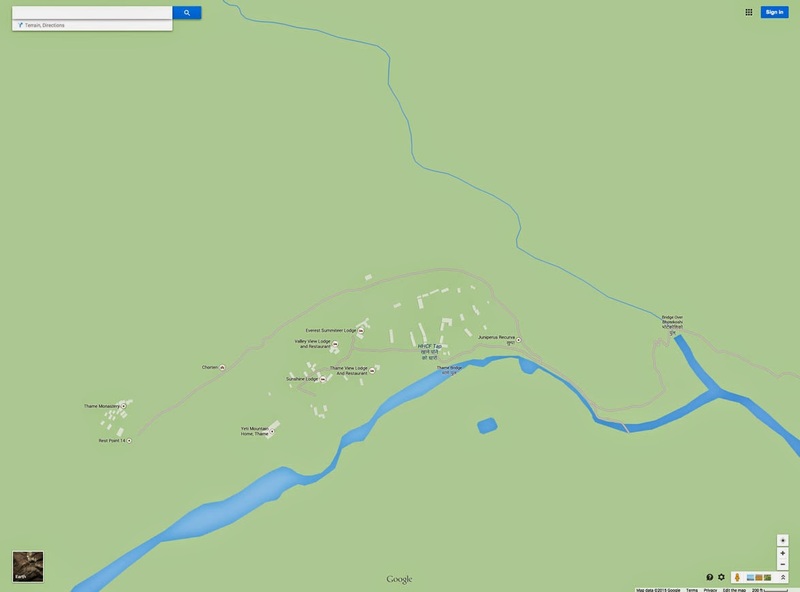 The map and share a richer view of Khumbu with the world. Including local monasteries, lodges. schools and more. With some yaks along the way! My hope is that when people see this imagery online. They’ll have a deeper understanding of the region and the Sherpa people that live there. The region has much more to offer than just the mountain. Phortse, Khumbu Region, Nepal The region has much more to offer than just the mountain. When people ask what it feels like to reach the top of Mount Everest. I say “heaven.” But I haven’t summited the mountain 21 times because I love climbing. I earned this world record in pursuit of a greater goal: to provide a good education and a better. Safer life for my kids. My hope is that my children and future generations have many choices for employment outside of mountaineering. Through the Apa Sherpa Foundation, I now work to improve educational access by funding the Lower Secondary School. In my hometown to give children other options for their future, so they can pursue their dreams to be doctors—. Or anything else they want to be, like mine, so many years ago. The region has much more to offer than just the mountain. The region has much more to offer than just the mountain. 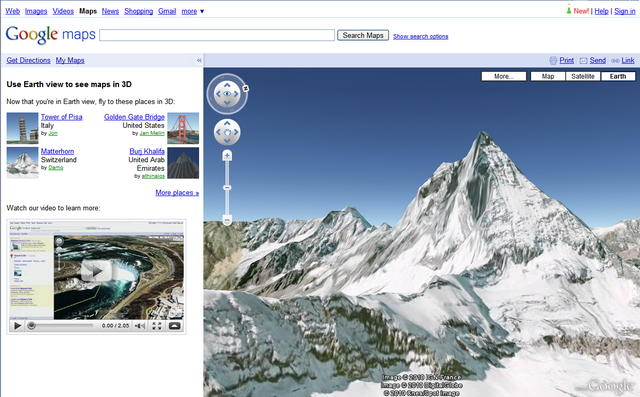 Your online trip to my home awaits you on Google Maps Everest. 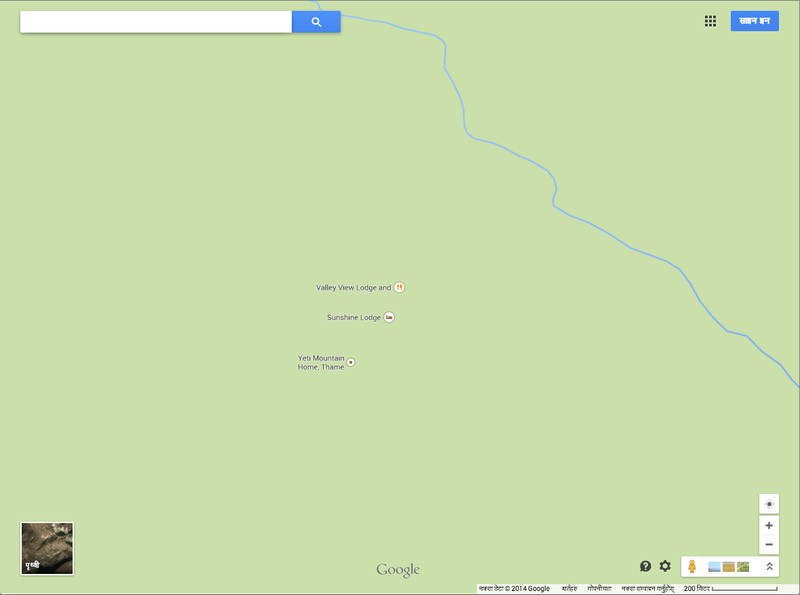 And if you ever get the chance to visit the Khumbu region in person. Come stay at the Everest Summiteer Lodge that I built with my own hands. We’ll be ready to welcome you. But it’s also the home of the Sherpa community and has been for centuries. The region has much more to offer than just the mountain. Also, teaming up with a few other March Madness enthusiasts. For all the times when I can’t be planted in front of my television watching the action. (or during those pesky commercial breaks). these tools will keep my head in the game! Therefore I’ve embarked on mythird.This My Map also shows you all the key locations for the Madness, color-coded for your viewing pleasure.consecutive. journey into mapping the NCAA College Basketball tournament. This may have caused a bit of personal March madness – a lot of long nights. 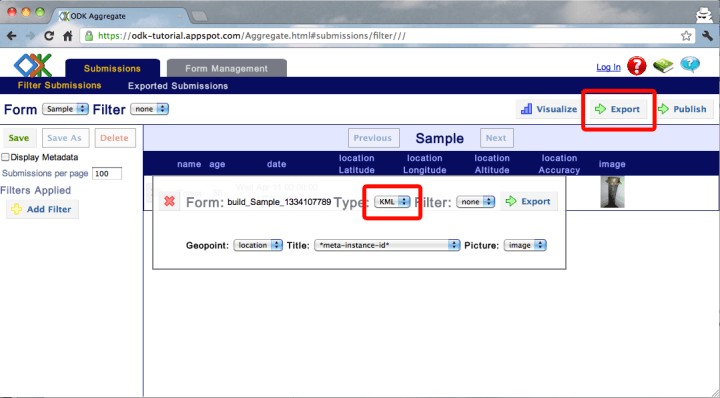 And triple-checking each arena placemark – but I hope you’ll enjoy the result. I’ve made a Google Earth KMZ file that includes the home arenas of the field of 65, and the 14 tournament venues. Each entry in the field of 65 is color coded by region and the game sites have a special basketball icon this year.Also, teaming up with a few other March Madness enthusiasts, we’ve created a page,google.com/collegebasketball2010, where all of you basketball fans can find additional Google tools to help you track the tournament.You can also see real time search results so you never miss any March Madnessnews or chatter. View College Basketball You may wonder why I’ve kept this up for three years well, aside from the fundamental fact that I’m a college hoops nut. Where all of you basketball fans can find additional Google tools to help you track the tournament. 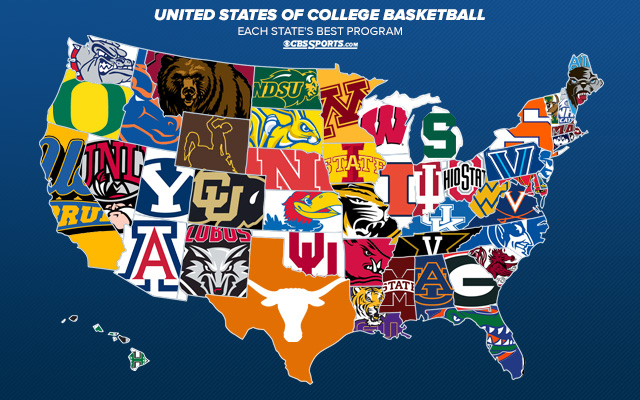 View College Basketball I just so happen to also love seeing the geo-spatial distribution of the teams. The research and compliation of the information led me to several interesting facts you can see for yourself in the layer and then use to wow your friends, such as:.Today, the wonderful chaos that is March Madness returns, and with it, comes abrand new college basketball KML like the one I built last year. Also, teaming up with a few other March Madness enthusiasts, we’ve created a page google.com/collegebasketball2010 View College Basketball Where all of you basketball fans can find additional Google tools to help you track the tournament. Travel to the tournament without leaving home! All 14 arenas are in the “3D Buildings” layer in Google Earth. Ready for you to explore. 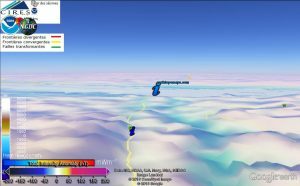 Take a tour of these 3D models by watching the video below or download this kml tour and open it in Google Earth 5 Google Earth KMZ file. Be sure to check out the Energy Solutions Arena in Salt Lake City — even the court is modeled. For all the times when I can’t be planted in front of my television watching the action. (or during those pesky commercial breaks). these tools will keep my head in the game!